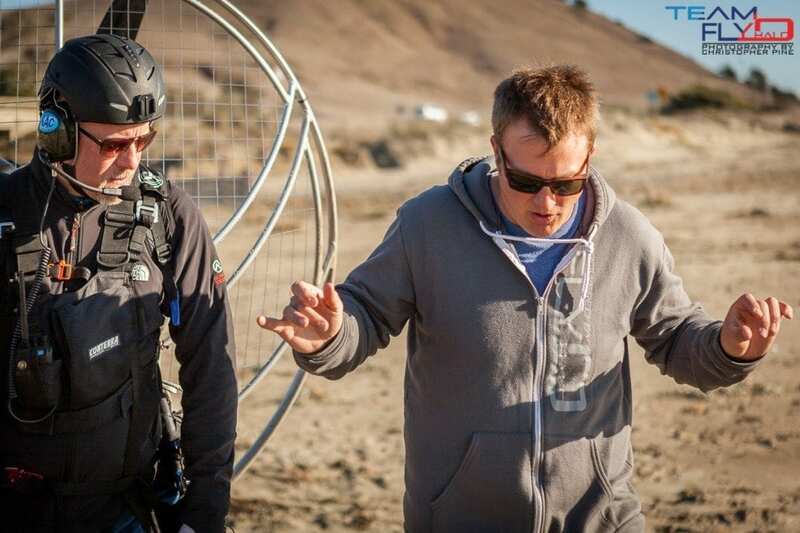 Category Archives: "Paramotor Tips and Tricks"
Every Friday Team Fly Halo brings you Tips and Tricks to make your paramotoring more enjoyable. Lets face it, zip ties are pretty much the best invention ever known to man! I can almost guarantee that there isn’t a paramotor on the market that doesn’t have something zip tied, but how long has it been since you checked the integrity of those crafty plastic securing straps? Over time, the plastic can become brittle, stretched or just broken and ineffective. Take some time this weekend and replace any and all zip ties on your paramotor. It’s an inexpensive maintenance project that will ensure things stay secure in flight. Call us for all your paramotor questions and needs. Don’t be a clown.. wipe it down. Last year I was meeting up with a group of friends to go paramotoring. I was asked by one of the pilots if I wouldn’t mind flying his unit because it was having some “tuning issues”. On visual inspection of his Paramotor.. it looked like a Smokers Jet Ski from the movie Waterworld, which didn’t give me much confidence that it had been taken care of mechanically. -Build up on the muffler can lead to hot spots and can lead to cracking. -Excess build up or debris near the air box can lead to that mess getting into your carburetor and cause tuning issues or lean your engine out and burn a hole in the piston. Give us a call for all your Paramotoring question. Paramotor Preflight Blues, a side effect of Post Flight apathy. Have you ever discovered a problem during preflight that prevents you from flying? I know it’s happened to me.. after a long day of work, you rush out to your favorite flying site just in time for that perfect sunset flight only to discover something on your Paramotor during preflight that prevents you from flying. Post Flight Inspection is one of the most important things to remember. Quick tip: when/if you find a problem however small or big, fix is ASAP and don’t procrastinate. Unexplained hiccups during flight on your Paramotor? Replacing your fuel system on your Paramotor can save you from unexplained engine outs, overheating and priming issues. Once exposed to petrol; fuel lines become stiff, brittle, and are constantly expanding which can lead to air leaks in your system. Tygon fuel line is our preferred product to use and can be found at most auto part stores. It’s always best to mimic your current system and refer to the owners manual – and follow the suggested method of installation. 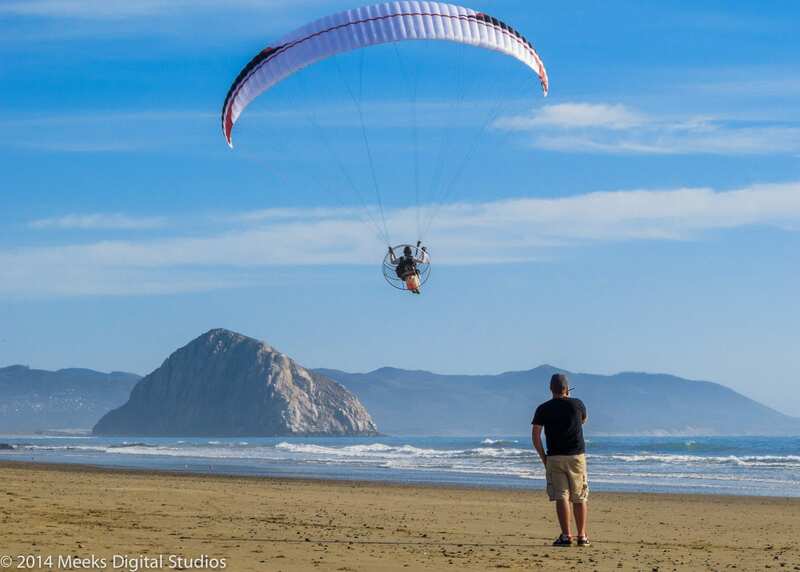 How do you know when you paraglider is ready for retirement? Our wing takes care of us, but do we actually take the time to take care of it in return, and how do you know when it’s time to let her go or hang on? As always, if you have any question or need help finding a reputable repair facility, give us a call. The New Paramotor Preflight GAME! 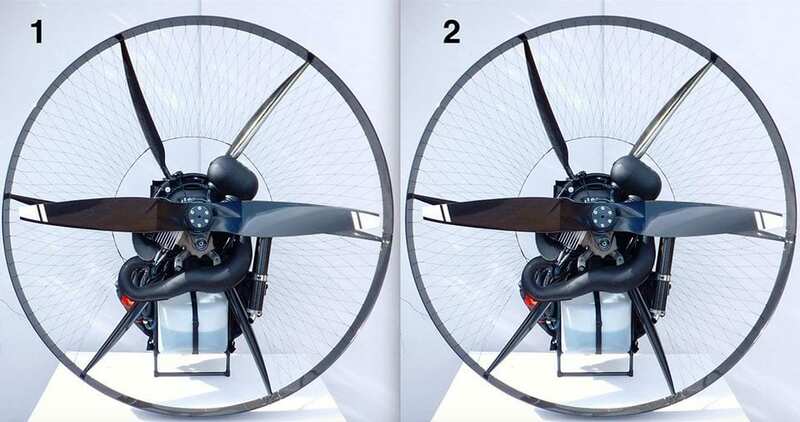 Can you spot the differences between the two paramotors? Lets face it, as we get comfortable with our paramotor kit, we can become complacent and skip the all important preflight. Can you spot the differences between the two paramotors, and if so, how many? Paramotor #1 has been preflighted and is ready to go. Do yourself a favor and preflight before every flight. It’s a lot easier to catch problems on the ground before your propeller catches them in the air. Give us a call if you have any questions or just need a quick tip.